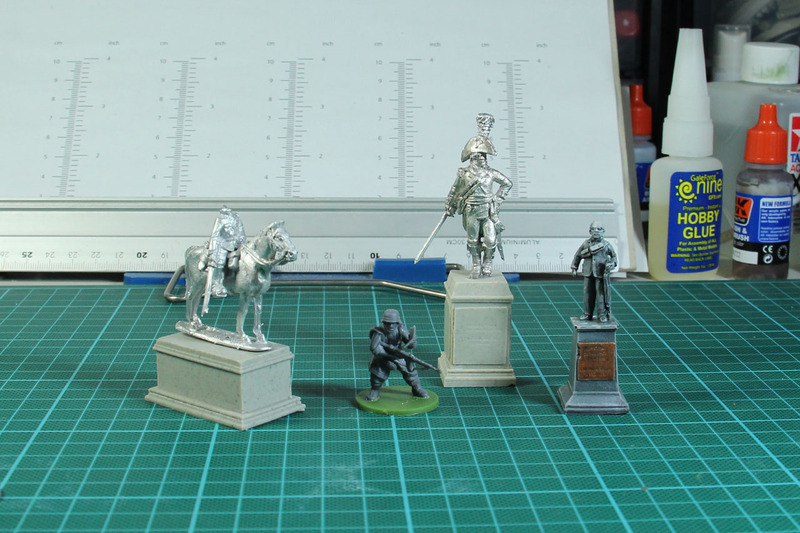 As with the crew, I use them with my Perry Miniatures / Rubicon Models Deutsches Afrikakorps project. Especially with the reconnaissance vehicles like the SdKfz 222, it is a must have, but gives more character to my Tiger I Ausf. E and Panzer IV. 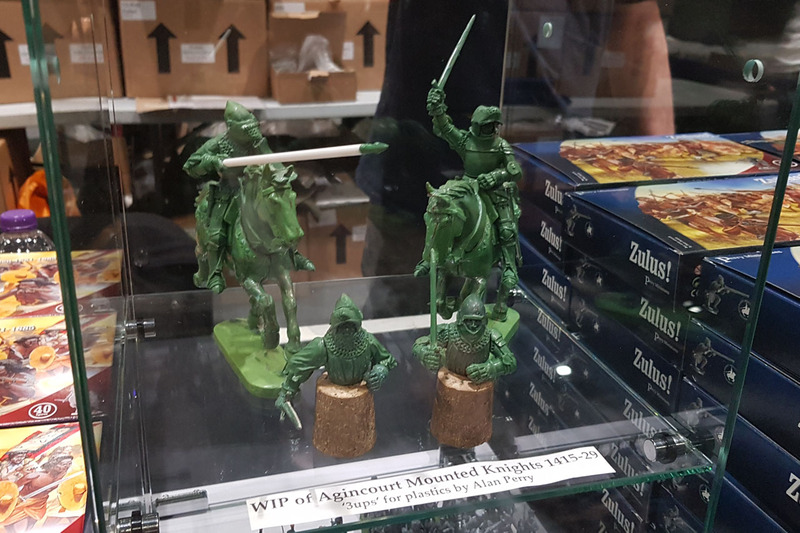 The single horse sprues are for reinforcement of the Agincourt Cavalry (previewed on Salute 2018 and released in Dec 18 / Jan 19). 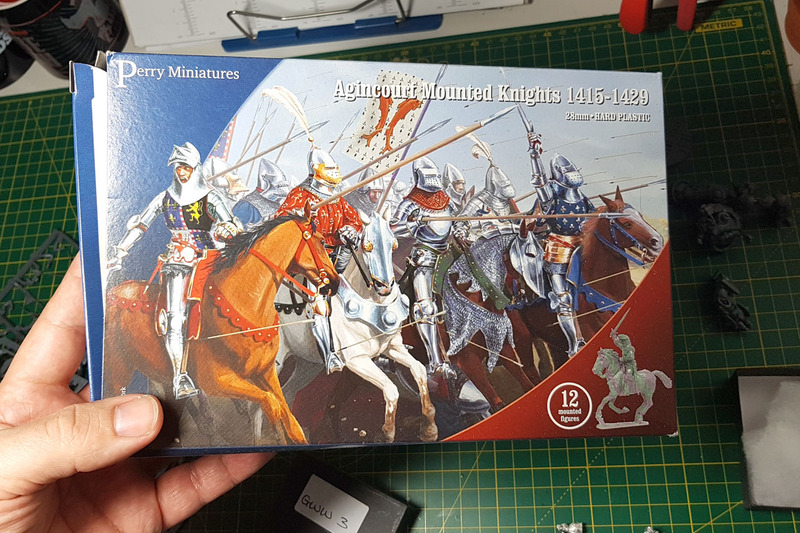 As you get 6 bodies from each sprue, the latest cavalry set gives you 18 bodies and 12 horses in total, so with a the addition of the horse sprues, I can enlarge the knight unit by a bit. The two command frames are going to be used for memorials / statues. 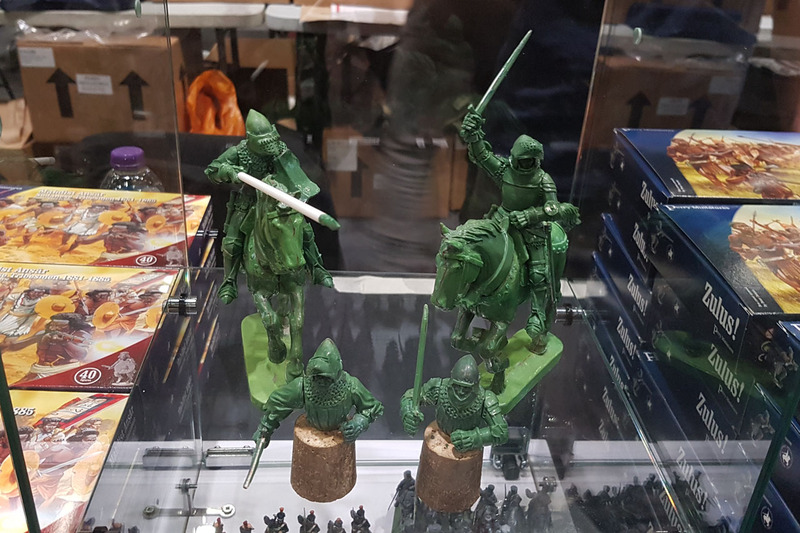 I used the tomb stones and plinths by Ainsty Castings, now I am looking for some larger to put the groups of miniatures on to. 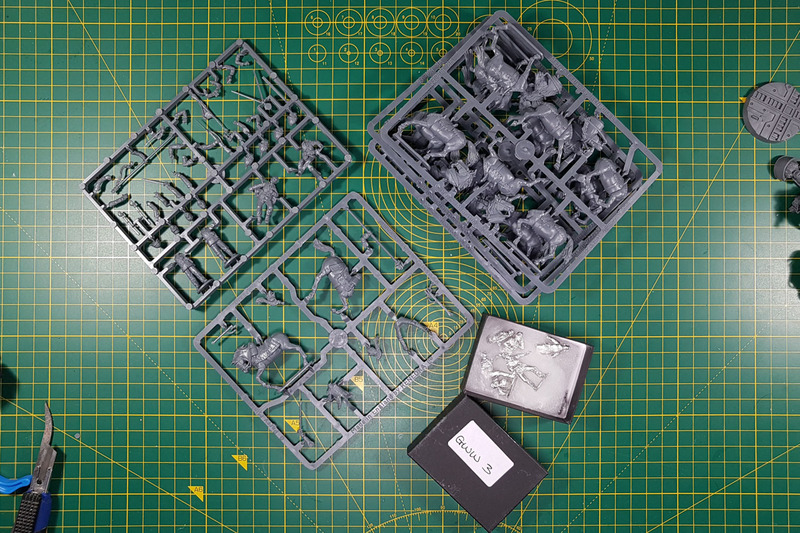 As well, as the fact, that the Ainsty Castings are mixed sets, so getting the flat-top tombs adds up to a bit of a sum. So I'll have to build some myself from mdf or wood. Had quite the long week, heading back to the desk now, bit of painting, bit of building. I'll keep you guys posted. Have a great sunday!